Friends, Thank you all, from the bottom of my heart for all your kind words and support last week. It has been a difficult time to navigate. Tonight I am going out to a wonderful local restaurant, that my friend loved, to celebrate his life and laugh with other friends. 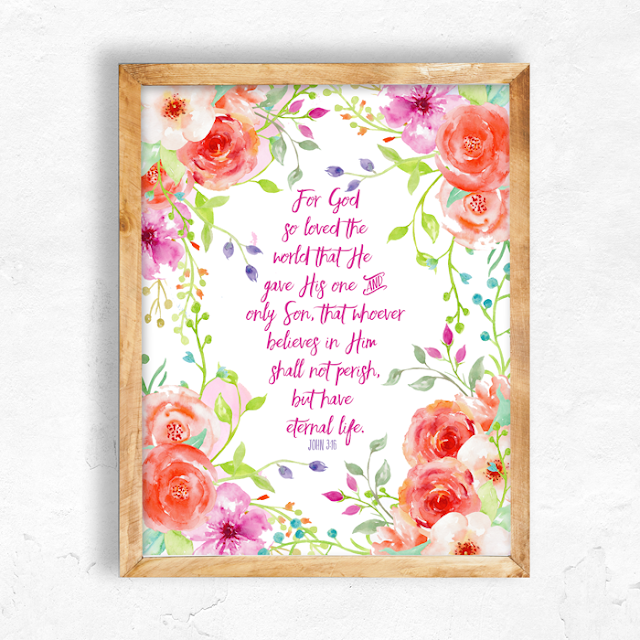 It is what he always said he wanted and I am taking great comfort that my dear friend's suffering is over and he is now with our Heavenly Father. so, that's me this week. On the other hand, you all have been crazy busy getting creating and I want to be sure and shine a light on just a few of you that made me smile and inspired me last week. The Navage Patch shared this adorable vignette Cheerful Spring Wreath and Tree I would love this in my front room! Heart and Handmade UK showed us all How to Paint Ceramic Vases Like a Pro the result was fabulous! 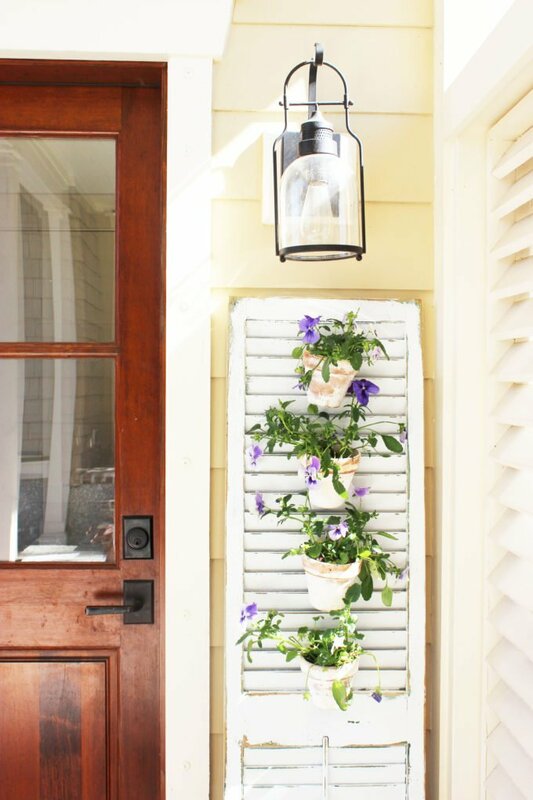 Simple Nature Decor shared this lovely "Tuscan" Shutter Garden that has such a lovely whimsy feel. I just loved it! 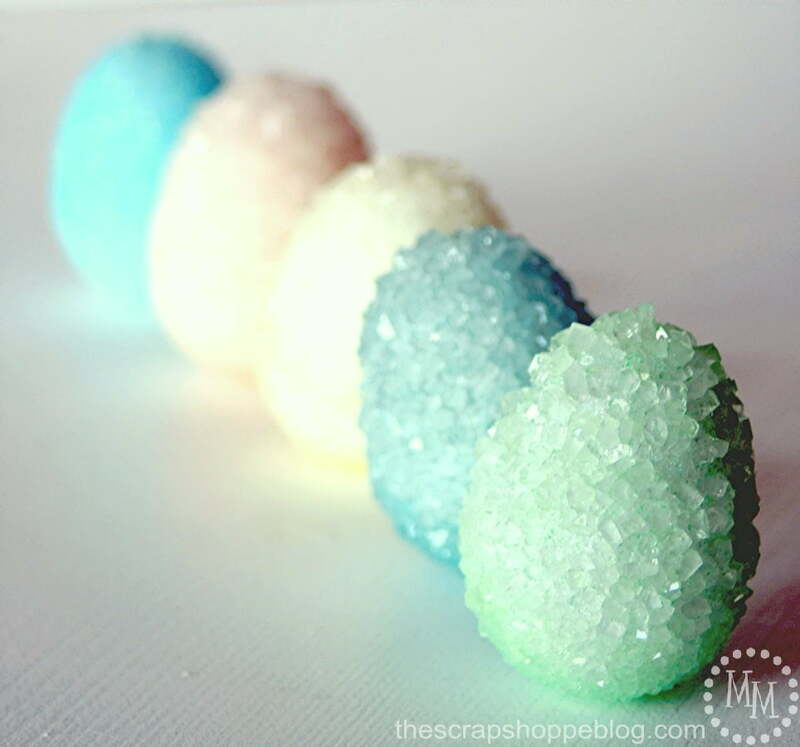 The Scrap Shoppe shared a great tutorial on how to make these sweet little Crystallized Egg Vases just too cute! I Should be Mopping the Floor shared these absolutely beautiful Printable Watercolors for Easter that I just LOVE and just in time! The Tumbleweed Contessa shared her yummy Mini Carrot Cake that would just hit the spot about right now! YUMMO!